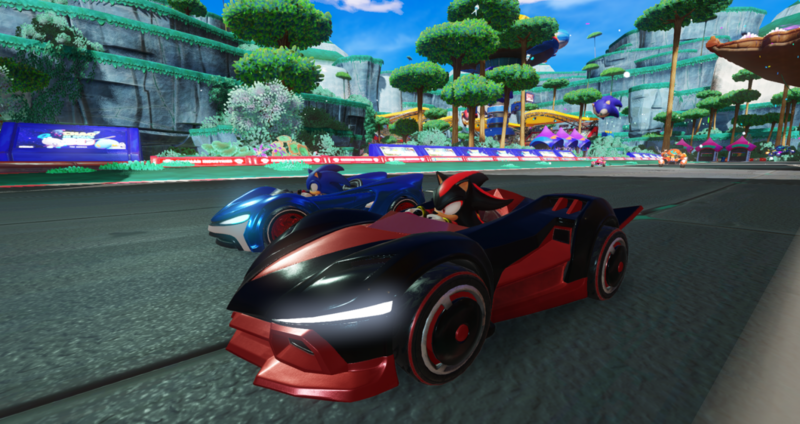 Team Sonic Racing for PC, PS4, Xbox One, and Nintendo Switch received a new trailer showcasing the different abilities team members can use. 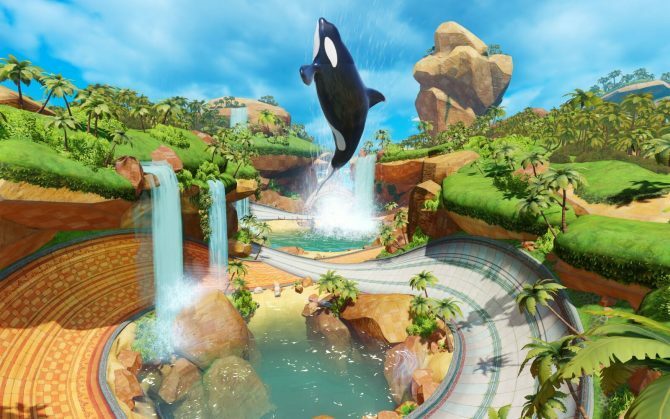 As we inch closer to Team Sonic Racing’s Winter release window, we are continuing to learn more about the game. 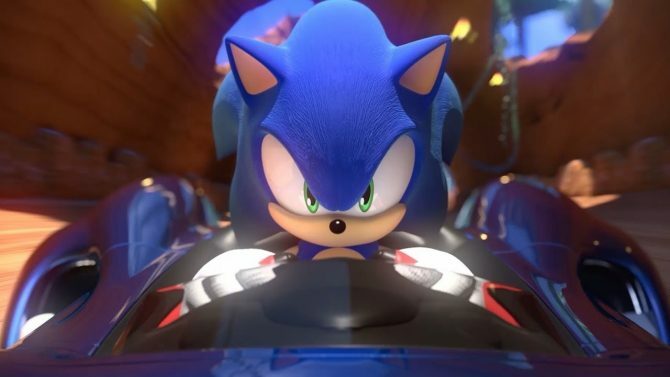 Today, developer Sumo Digital and SEGA released the first video in a series detailing the Team Sonic Racing’s different gameplay features. This video specifically focused on the team-based gameplay, and the interesting abilities that come with it. When entering a race, players will be assigned to teams, and can take advantage of some special abilities if they work together well. The first of these abilities is Skimboost, which lets players give team members that aren’t doing as a well a speed boost when you pass them. Players can also ride behind their teammates to get a Slingshot speed boost to shoot themselves forward. One can also attack a highlighted rival team member in order to gain a minor speed boost; this is called a Rival Takedown. Team members can also use Item Box Transfer to share the wisps they pick up on the track, which should definitely benefit teams that have good communitarian. 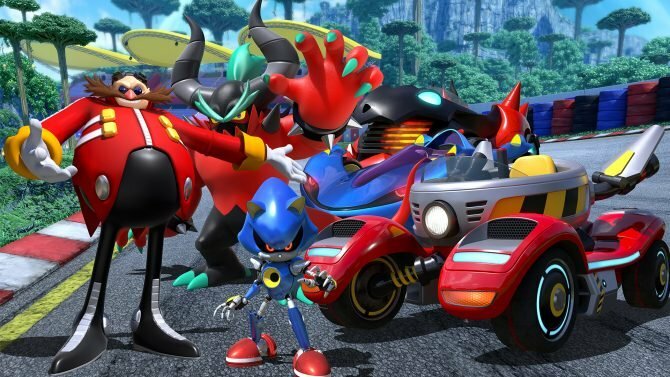 Finally, players can fill up a Team Ultimate meter to use an Ultimate Attack Sonic Heroes style in order to significantly help them in the race. You can watch this team gameplay focused trailer below. 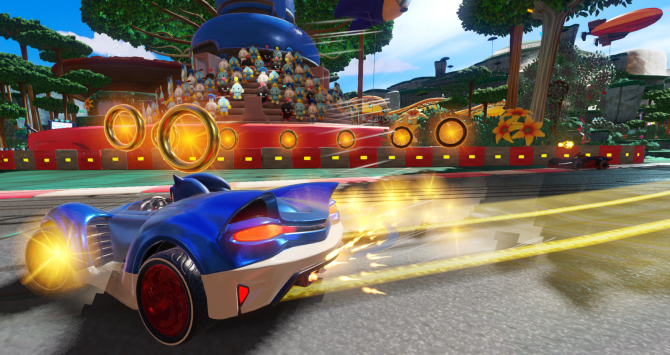 Team Sonic Racing is poised to hit PC, PS4, Xbox One, and Nintendo Switch sometime this Winter, and can already be pre-ordered on Amazon. If you want to see DualShockers’ thoughts on the E3 build of the game, you can check out our preview.